Have you been wanting to get a credit card? Have you tried applying for one but got rejected? Here are some credit card facts that may help you decide or gauge if whether or not you are ready to own one. These are all based on experiences and not a professional advice. I am sharing them because I myself did not know these when I got my first credit card ten years ago. I would have maintained a very clean credit record if I did. At that time, I have just started working and I didn’t know anyone (who owns a card) whom I could ask for advice. So here we go. 1. Credit card is like a loan. A bank will lend you the money, and you will need to pay them back. Which means that ideally, you should not be using the card in buying stuff that you can not afford to buy in cash. Credit cards are helpful, and in fact could help you save money in many ways if you know how to use them smart. 2. Credit cards will not make you rich. Instead, it could lead you to spending way beyond your means and accumulate debt. 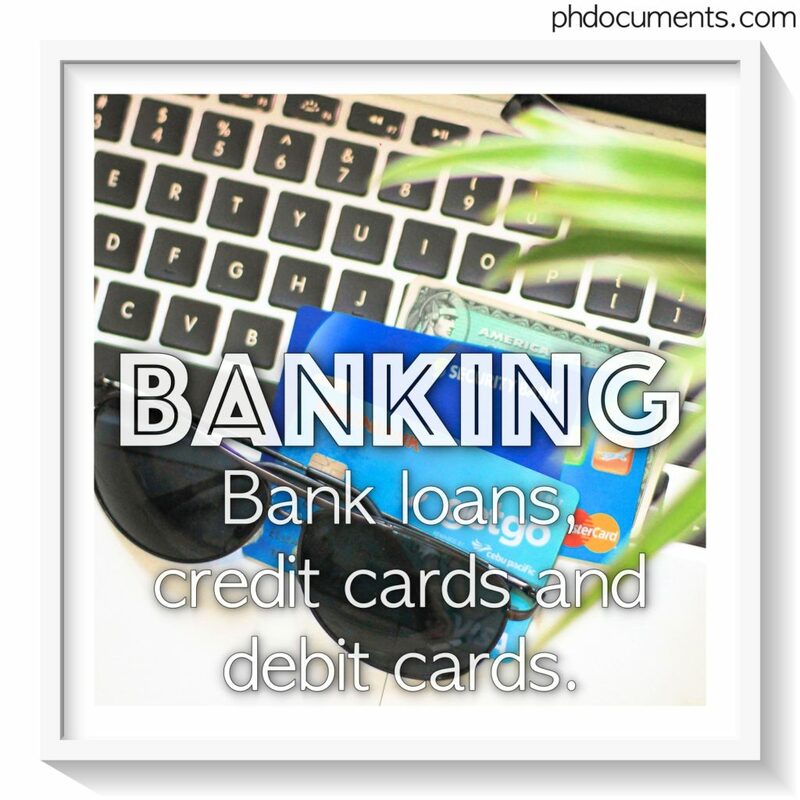 On the other hand, a credit card can become a useful tool when you know how to use it wisely as mentioned above. Items that you can buy via installment plans at zero interest is a common example; you won’t need to shell out a huge amount at once but rather pay it in months. You can also take advantage of various promos, get discounts, earn points, and the like. 3. Never look at the required “minimum payment”. Instead, check your total amount due and pay that amount in full. The minimum payment is calculated at ONLY 1% to 3% of your total outstanding charges. Paying only the minimum is like adding up interests to your debt. Most people who ran away from their credit cards and got “black listed” have started from doing this practice. Again, always look at the TOTAL amount due and pay that full amount on time. 4. Late monthly payments are reported to credit bureaus. Which is why you need to know that owning a credit card requires you to be very disciplined and responsible. Going back to number one, if you cannot buy an item in cash, avoid buying it with a credit card. 5. What happens if you stop paying altogether? You can never run away from your credit card debt. Aside from not being able to qualify for another credit card, you may not get approved of any form of bank loans in the future. Your record will be sold to credit card debt collectors who will in turn harass you in forcing you to pay. These collectors are unprofessional, rude, and ruthless, you don’t want to deal with them. 6. If you are new to the work force, aim to save money first before getting a credit card. 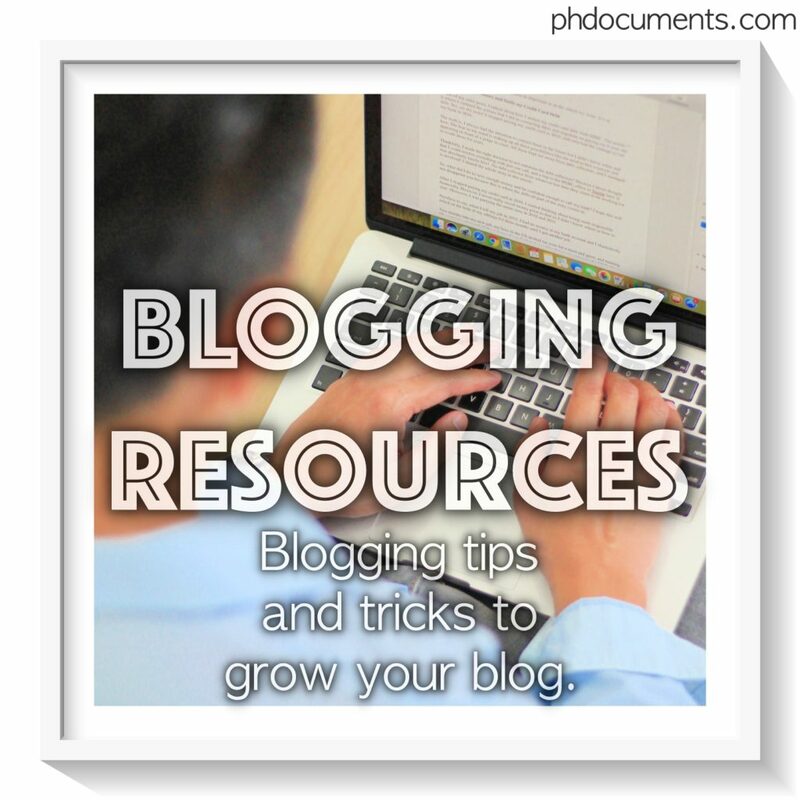 I recommend having at least Php50,000 in your bank account, or more than thrice your monthly salary. Why, you ask? Because the credit limit that banks will give you will be based on your income and is often more than twice your monthly salary. Just in case you get to max your card out (spending up to the maximum limit), you have at least a fund available to pay your balance. This way, you won’t be relying on your salary to pay your debt. This could make you live from paycheck to paycheck, and you don’t want that to happen to you. 7. It is not scary to own a credit card. It is only scary if you don’t know how to spend wisely. If you splurge on things you could hardly afford and if you have debts or loans, do not get a credit card. If you have no savings, do not get a credit card. 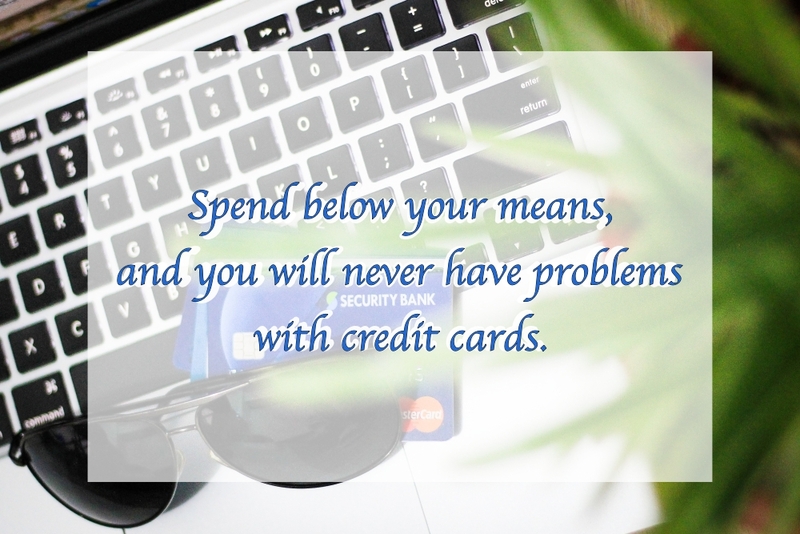 However, if you know that you are responsible and you can control your spending, there is no reason for you to be scared. Again, if you are smart and wise, you can make your credit card work for your advantage. Are you ready and responsible enough to own a credit card? You can try applying for one from Security Bank. Start by clicking on this referral link: https://www.securitybank.com/m?10124001601. I wish you the best of luck! Let us know if you get approved. 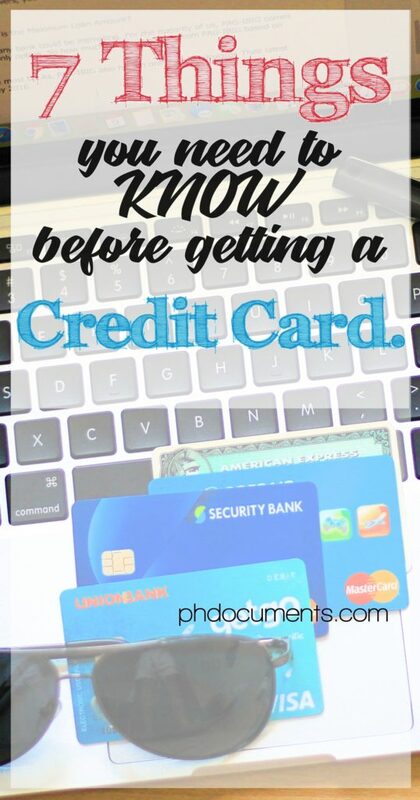 Most importantly, remember these advices when you start using your card. 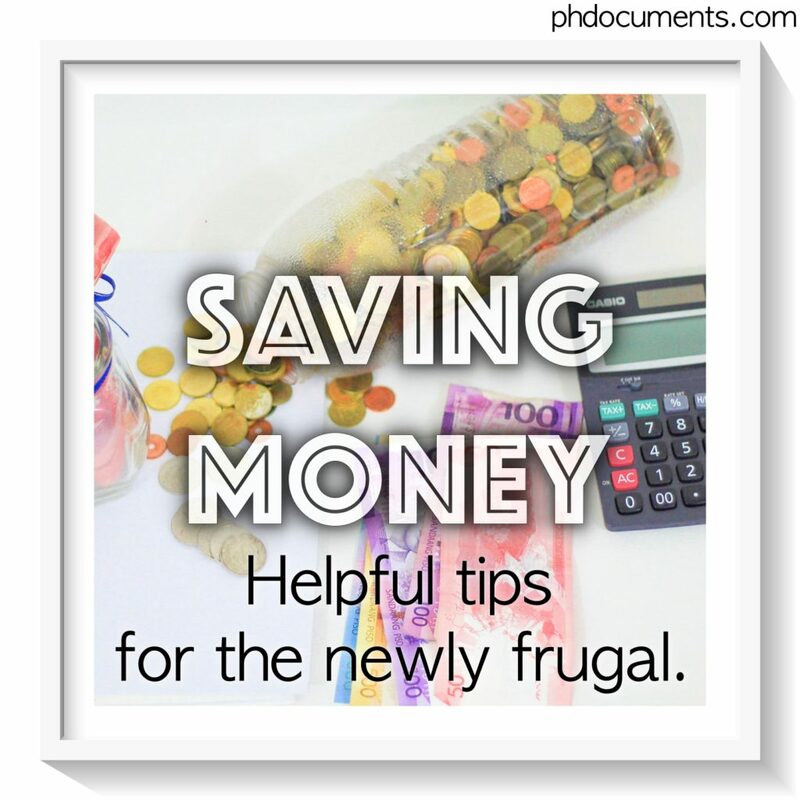 ← Have you Tried Saving your 50 Pesos?